The largest insurance company in North Carolina is expanding. Blue Cross Blue Shield of North Carolina announced it’s combining with Cambia Health Solutions, which provides coverage in four northwestern states. 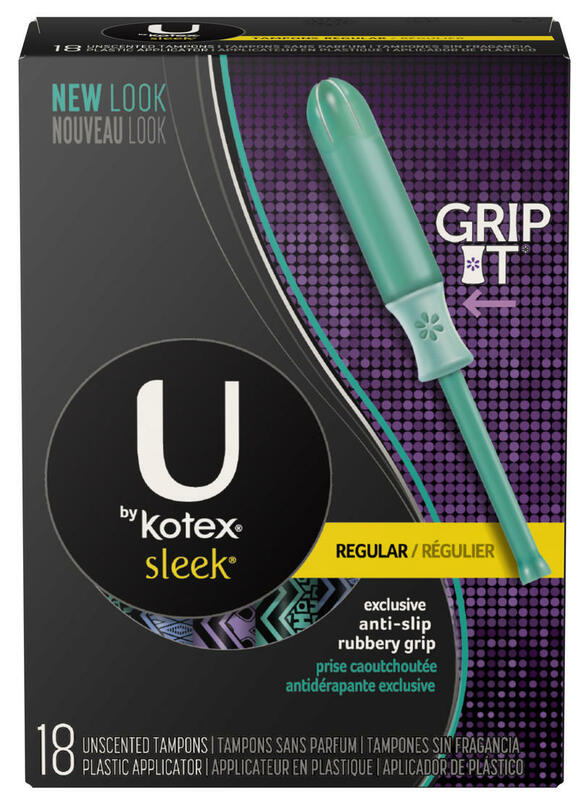 Kimberly-Clark has issued a voluntary recall of some U by Kotex tampons, after a "quality-related defect" caused the tampons to come apart inside of consumers' bodies, leaving pieces behind after the tampon was removed. The problematic tampons have pushed users to "seek medical attention to remove tampon pieces left in the body," the personal care company says. "There also have been a small number of reports of infections, vaginal irritation, localized vaginal injury, and other symptoms." Atrium Health released more details about its $1 billion expansion plans announced over the summer to build new facilities at its quarterly board meeting Tuesday morning. The group of physicians that sued Atrium Health to void their non-compete agreements and operate independently hasn’t received confirmation from the health system that it will allow for the group to leave despite public statements saying otherwise. Atrium Health's chief executive Gene Woods told employees not to let the media noise distract them from serving patients amid an escalating dispute over its choice of an anesthesiology provider and a suit by a group of physicians to operate independently. Mecklenburg County was ranked the fifth healthiest county in the state. That’s according to a Robert Wood Johnson Foundation report. The annual study looks at how long people live and how healthy their lifestyles are. But there are some less-than-pleasant details. One day after Carolinas HealthCare System changed its name to Atrium Health to avoid ties to a specific region, the hospital announced it is exploring an expansion into Georgia. Atrium said Navicent Health, which is based in Macon, will become part of its health care system. Carolinas HealthCare System is changing its name to Atrium Health. The healthcare system announced the change Wednesday and said the new name won’t limit it to the Carolinas. Blue signs in the windows of Rite Aid stores are telling shoppers they now have a Walgreens pharmacy inside. As part of a $4.3 billion deal finalized last year, nearly 2,000 Rite Aid stores will transfer to Walgreens ownership across the country, including about 50 in the Charlotte area. Kids going through a mental health crisis in Charlotte now have the option to go to a crisis center rather than an emergency room. A new facility in the city’s University area opened last month to treat kids and teenagers. The state health department says it’s the first of its kind to open in North Carolina. This week Congress continued funding the Children’s Health Insurance Program, or CHIP, for six more years. The program’s future had been in doubt because Congress had failed to renew funding for it before it expired last September. So states had been running on reserves and short term fixes. Dollars for community health centers expired that same day. But Congress hasn’t yet re-authorized money for those centers where many kids get care. The North Carolina Department of Health and Human Services says it plans to return control of Cardinal Innovations Healthcare to the new board of directors this weekend. The recent scandal at Cardinal Innovations Healthcare angered many individuals with intellectual and developmental disabilities waiting for services. The state took control of Cardinal in November because the behavioral healthcare organization spent excessively on salaries, parties and severance packages. Across the state there are almost as many people with intellectual and developmental disabilities waiting to get a complete array of home and community services as are currently getting them. For families it can last years, be frustrating and feel unfair. The problems that resulted in the state taking over Charlotte-based Cardinal Innovations Healthcare can be boiled down to one word: Excessive. Excessive executive pay, excessive parties, excessive resort retreats. Some of it violated state law – and none of it looked good for a taxpayer-funded organization that serves people with intellectual and developmental disabilities in 20 counties. And when it comes to services, some the families that depend on Cardinal accuse it of penny-pinching. North Carolina is one of 10 states that wants to add work requirements to its Medicaid program. Thursday the Trump Administration announced it's encouraging states to add these requirements for able-bodied adults. 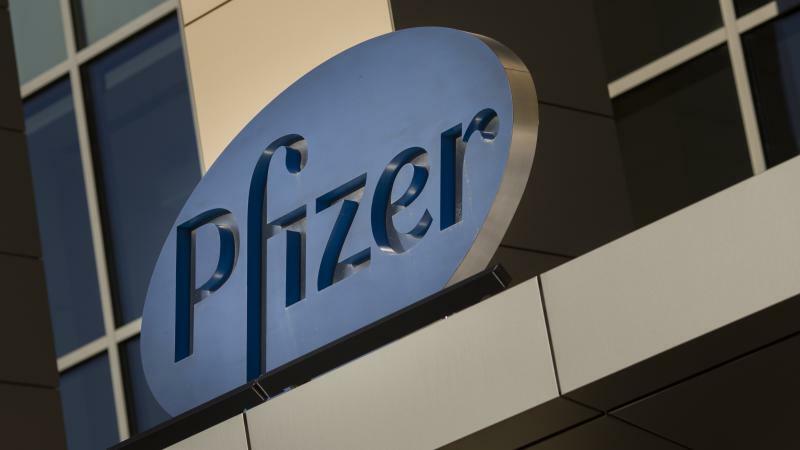 Pfizer has announced plans to end its research efforts to discover new drugs for Alzheimer's and Parkinson's diseases. The pharmaceutical giant explained its decision, which will entail roughly 300 layoffs, as a move to better position itself "to bring new therapies to patients who need them." Preliminary numbers show 8.8 million people bought health insurance plans through the federal exchange this year nationwide. That’s 96 percent of last year’s sign-ups, despite a lot of changes to the Affordable Care Act and a shorter window to enroll. Sign-ups in the Carolinas were also close to that of last year. The North Carolina attorney general is suing a pharmaceutical company for deceptive and unfair business practices. Insys Therapeutics makes a strong opioid drug called Subsys which Stein says is significantly stronger than morphine and heroin. It is intended for cancer patients who need pain relief. But Stein says according to his investigation the company was trying to get doctors and insurers to prescribe it for non-approved uses. Mecklenburg County commissioners voted to fund a pilot project to help prevent the spread of HIV. The county has an infection rate more than double the national average. Tuesday night, the county health director will propose spending $248,000 to get medicines that provide significant protection to those most at risk. Cardinal Innovations Healthcare has a new board of directors. It includes a few who were on the previous board. State officials fired that board when it took over the behavioral health care organization last month, believing them to be a big part of Cardinal’s problem. After all, it was the board that approved the excessive CEO pay and severance packages.